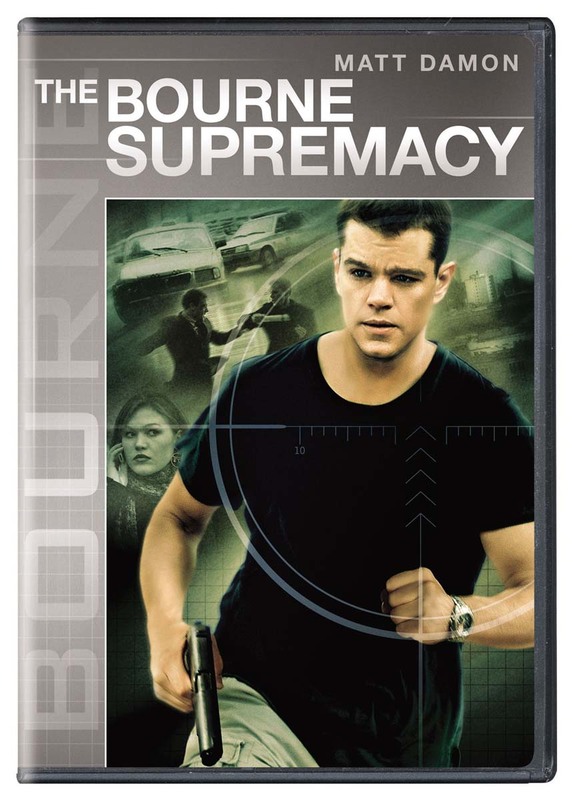 Gripping adaptation of the second entry in Robert Ludlum's spy trilogy finds ex-CIA assassin Matt Damon attempting to live a quiet life in a remote coastal town with girlfriend Franka Potente. But when his former employers decide to track him down, Damon is forced out of retirement in order to save himself and protect the woman he loves. Brian Cox, Julia Stiles, Karl Urban, and Joan Allen also star.